Today we are making Norwegian Railway History – RailCOMPLETE is now capable of modeling tracks, switches, track vacancy detection sections, signal, via points and fictitious end points, and figures out the complex signaling system interlocking tables by itself. These are detailed tables which describe the required state for switches and track sections in order to allow a certain train route or shunting route to be set and the corresponding signals be set to ‘clear’. This far we have developed support for generating train routes, shunting routes, extended train routes and extended shunting routes. The RailCOMPLETE development team now aims at producing all 20 interlocking table types according to the Norwegian Bane NORs design guidelines “Veileder for forriglingstabeller”. The interlocking tables may be generated from a schematic as well as from a geographic RailCOMPLETE model. Below you will find a fictitious railway station “Andeby” (Duckville). The corresponding interlocking tables may be downloaded here. RailCOMPLETE now has a function that previews the associated 3D model for a given object. The example below shows a controlled balise. 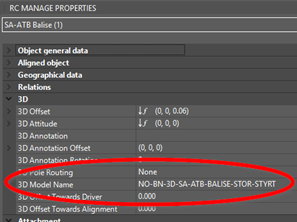 When the CAD cursor hovers over the 2D symbol in AutoCAD model space, then an image of the associated 3D model is shown from a specified angle (here: from front/left side). 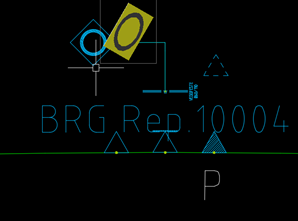 At first the user will configure a group of objects, with property values, formulas, internal connections and relations. Thereafter the command RC-CopySelectionAlongPath is used, where the user is prompted for an increment and a number of copies. The selected group of objects are copied along the path that they belong to, as many and as far as specified. 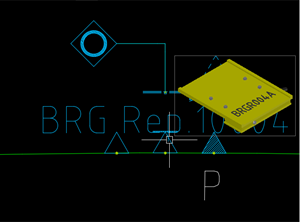 The user may specify that a common reference alignment (track) shall be used, in order for objects to stay aligned even if there are curves, where the different objects will actually be moved by differing lengths. The obvious benefit for the user is that many tedious engineering hours are saved this way. Relations between objects internal to the group are found in the copies. 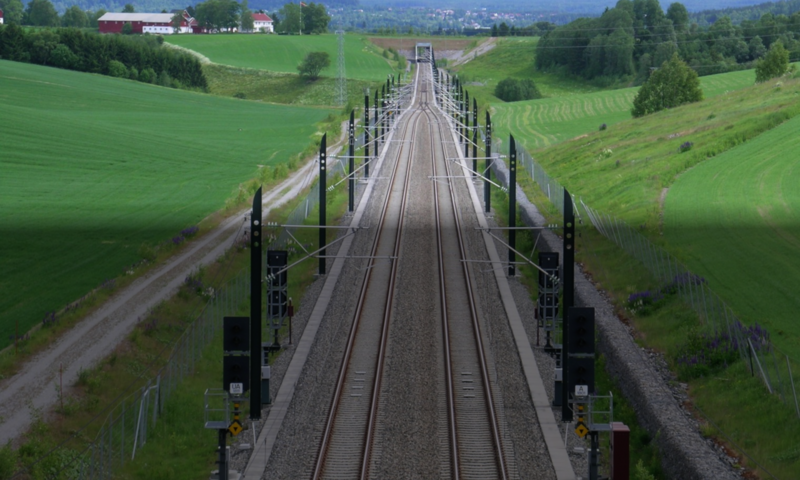 A typical usage is a group of tunnel catenary masts, foundations and cantilevers which may be copied 50 times in order to make up support for a catenary wire length of 1000-1500 meters. Another usage is the Emergency Exit informative signs in tunnels, which are copied for every 25 meters typically. The boards contain a reference to the preceding and to the following escape rooms, along with formulas which compute the distances to be shown on the boards. The command will be made available with RailCOMPLETE v1.0. 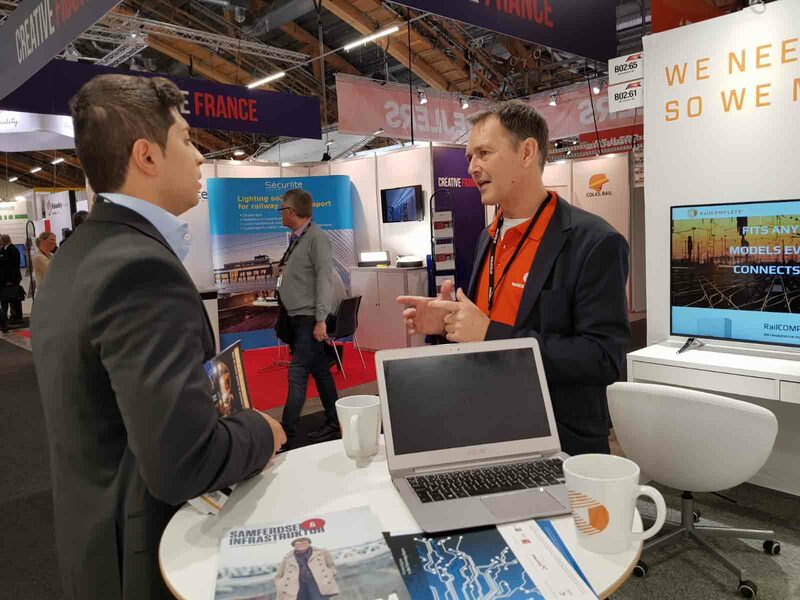 The very first customer is Norconsult AS, a leading railway consultant company with offices in Sandvika outside Oslo, Norway. 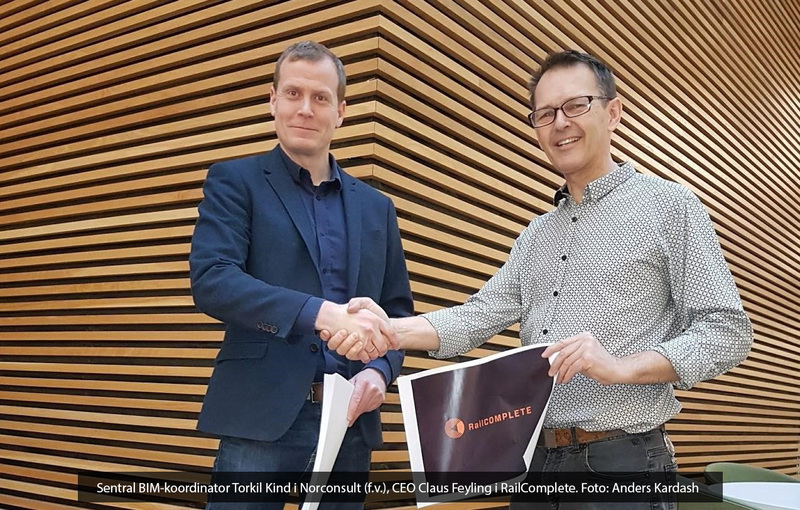 Torkil Kind (Norconsult) comments that Norconsult is proud to be the first to use the RailCOMPLETE® software. Norconsult has already tested the software for some time, and it is their opinion that the use of RailCOMPLETE® reduces planning costs and increases planning accuracy. 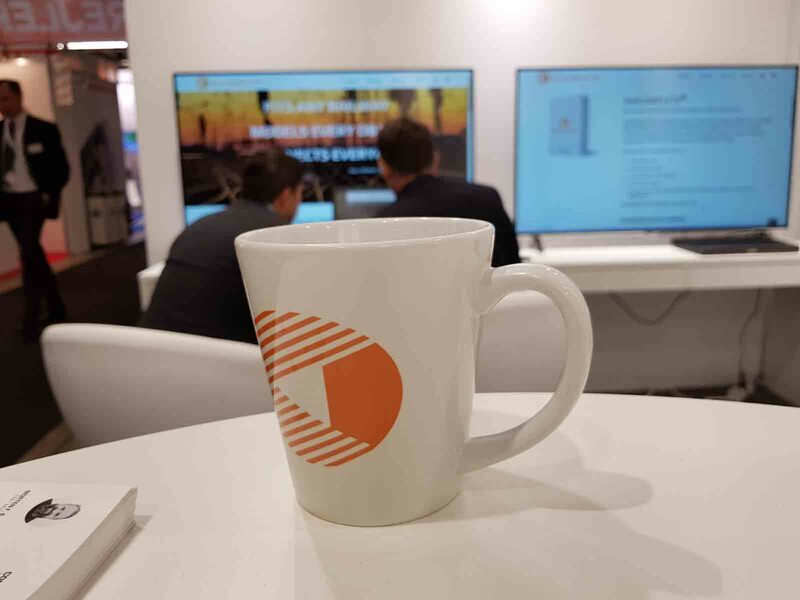 “The whole business idea of Norconsult is to deliver optimal quality to our railway customers’ planning and construction projects, and this is exactly where RailCOMPLETE® helps”, says Kind. 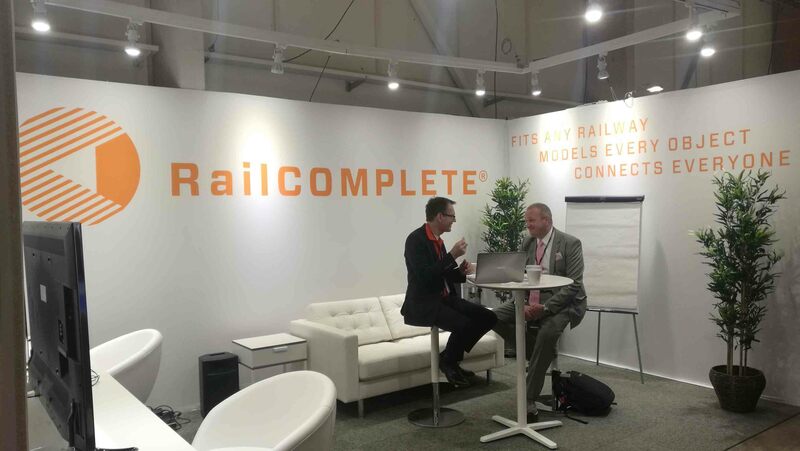 Claus Feyling, CEO of RailComplete AS, says that up till now, railway planning tools in general have been characterised by relatively low levels of automatisation and cost efficiency. 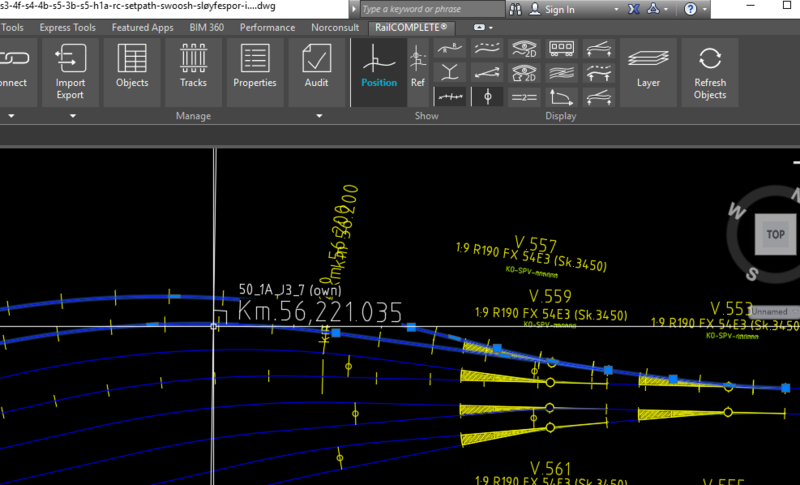 The RailCOMPLETE® software automates many of the time-consuming and tedious tasks of preparing railway drawings, which mostly are carried out manually up till today. 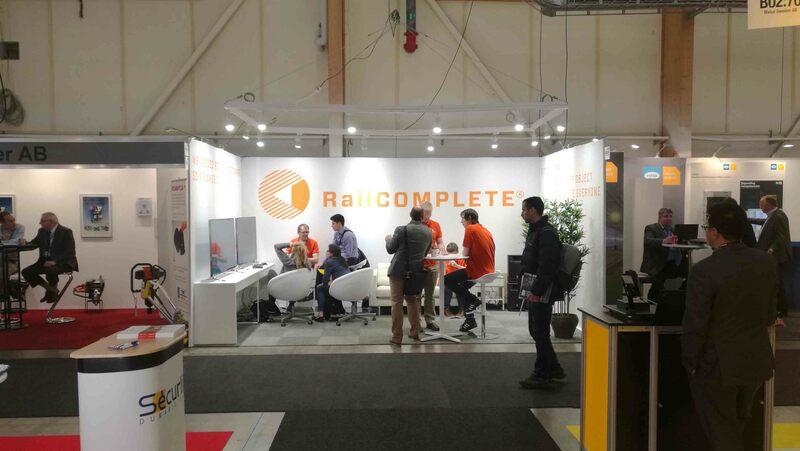 The RailCOMPLETE® software, in its current version, turns data entry, editing and checking of huge amounts of railway objects into child’s play. Future versions of RailCOMPLETE® will encode engineering skills, which a fresh engineer would otherwise need a lifetime to acquire, thus enabling him or her to handle complex planning projects with reduced risk of leaving engineering errors in the design. 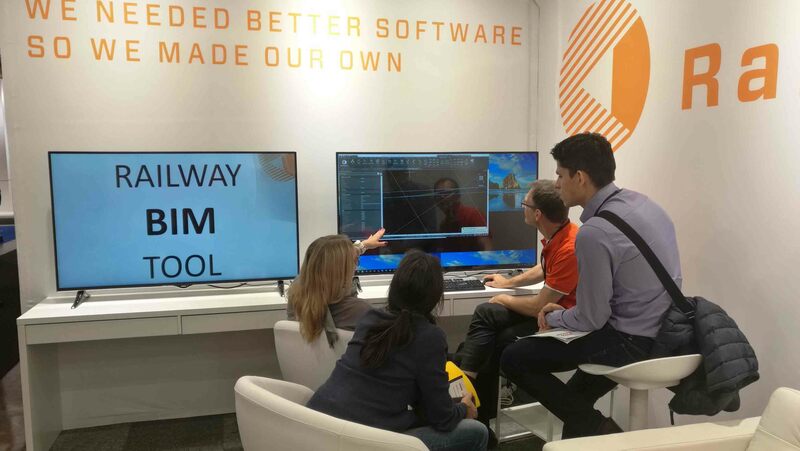 Today’s RailCOMPLETE® version has built-in export to leading capacity simulation programs and to 3D applications, as well as featuring a powerful table tool. 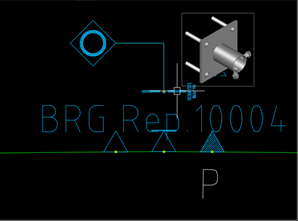 With RailCOMPLETE® you can for instance track loading gauges in 2D for trains running through your model, thus helping you avoid placing of objects in the ruled-out zones during the construction stage. Time-consuming operations such as calculating object mileage referred to one specific track have been automated, as well as the calculation of collision areas in switches, known as the ‘fouling point’.